Leçon publique du Prof. Serge Nef, membre d’iGE3, dans le cadre de sa promotion à la fonction de professeur ordinaire au Département de Médecine Génétique et Développement de la Faculté de Médecine. 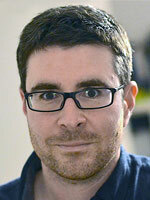 We are pleased to welcome Prof. Guillaume Andrey as a new faculty member of the iGE3. 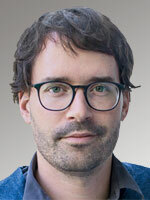 Guillaume Andrey has recently joined the Department of Genetic Medicine and Development of the Faculty of Medicine as an assistant professor. 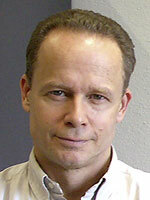 His main research topic is the epigenetic control of developmental processes. More precisely his group aims to understand how epigenetic information, in particular the 3D organization of human and mouse genomes, instruct the development of organs and structures during embryogenesis. 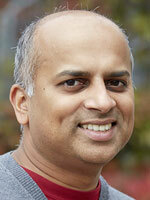 We are pleased to welcome Prof. Ramesh Pillai as a new faculty member of the iGE3. 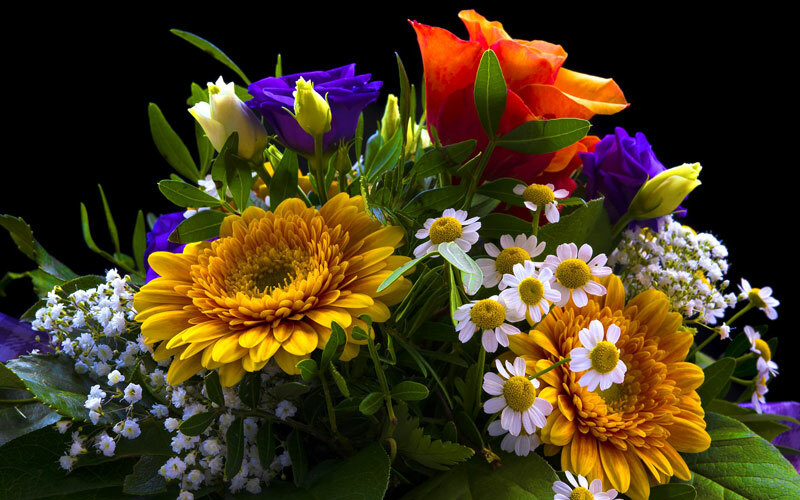 Ramesh Pillai is a professor at the Department of Molecular Biology of the Faculty of Science. His group is interested in studying mechanisms by which eukaryotic genomes control gene expression, in particular molecular mechanisms involved in gene regulation by small noncoding RNAs and RNA modifications. His research uses interdisciplinary approaches and different model systems, including flies and mice. Leçon publique de la Pre Samia Hurst, membre d’iGE3, dans le cadre de sa promotion à la fonction de professeure ordinaire au Département de Santé et Médecine Communautaires de la Faculté de Médecine. Pre Brigitte Galliot, vice-doyenne de la Faculté des Sciences, a été nommée vice-rectrice de l’Université de Genève par le recteur Yves Flückiger. Elle prendra ses fonctions le 1er août 2018. En charge des ressources humaines et de la recherche, elle mettra sa vaste expérience au service de l’institution qu’elle a rejoint en 1993. La promotion de la recherche, la formation des chercheuses et chercheurs au management et la place des femmes dans l’univers académique font partie de ses priorités. 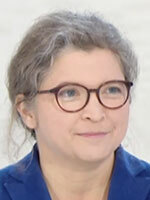 Brigitte Galliot est professeure associée au Département de Génétique et Evolution de la Faculté des Sciences, et membre d'iGE3. Nous la félicitons pour cette nomination, et lui souhaitons plein succès dans sa nouvelle fonction et ses futures missions. 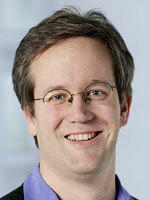 We are pleased to welcome Prof. Marc Abramowicz as a new faculty member of the iGE3. Marc Abramowicz is a professor at the Department of Genetic Medicine and Development of the Faculty of Medicine, and head of the Genetic Medicine Division of the HUG. There are two axes to his research: identify causes and mechanisms of genetic disease, and identify and mitigate predisposition to common disease. His long-term goal is to identify and validate medical interventions based on patients’ genomic analysis, that improve health outcome. 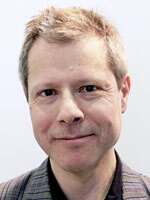 We are pleased to welcome Prof. Paul Guichard as a new faculty member of the iGE3. 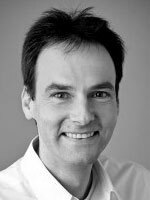 Paul Guichard is an assistant professor at the Department of Cell Biology of the Faculty of Science. His research focuses on deciphering the structural mechanisms governing centriole assembly. To gain decisive insights into these mechanisms he combines the use of cell biology methods, in vitro reconstitution assays and state-of-the art imaging technologies. 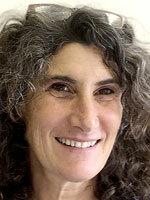 We are pleased to welcome Dr Estella Poloni as a new faculty member of the iGE3. 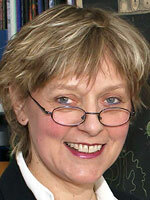 Estella Poloni is a senior lecturer at the Department of Genetics and Evolution of the Faculty of Science. Her research focuses on the origin and evolution of genetic and genomic diversity in human populations, and its links to the history of migrations and cultural differentiations, such as the history of languages or the adoption of new subsistence strategies.